Home Local News WATCH! PRESIDENT DUTERTE TO EX-BIR SEC. KIM HENARES "YOU'RE NOW IN BIG BIG TROUBLE"! WATCH! PRESIDENT DUTERTE TO EX-BIR SEC. KIM HENARES "YOU'RE NOW IN BIG BIG TROUBLE"! PRESIDENT DUTERTE TO EX-BIR SEC. 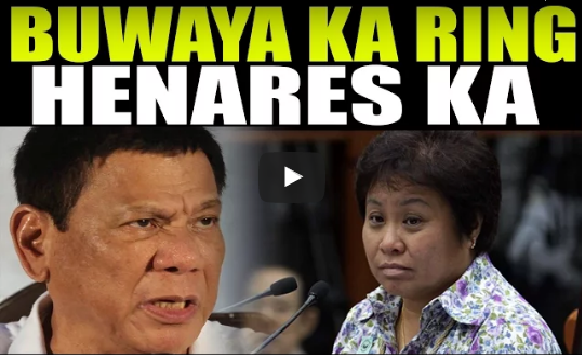 KIM HENARES "YOU'RE NOW IN BIG BIG TROUBLE"!